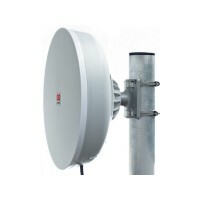 2GHz / 5GHz Outdoor RouterBoard. 1 x 10/100Mbps WAN/LAN Ports. 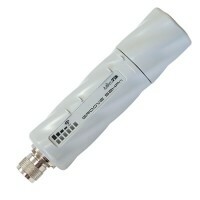 1 x N-Male external antenna socket. 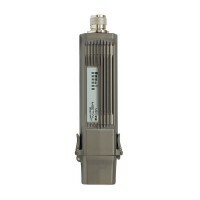 TX Power up to 27dBm. 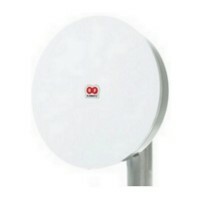 2GHz / 5GHz Outdoor RouterBoard. 1 x 10/100Mbps WAN/LAN Ports. 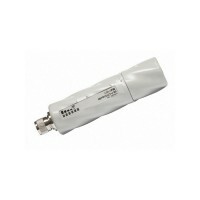 1 x N-Male external antenna socket. TX Power up to 27dBm. Level 4 RouterOS License. 2GHz / 5GHz Outdoor RouterBoard. 1 x 10/100/1000Mbps WAN/LAN Ports. 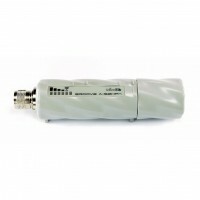 1 x N-Male external antenna socket. 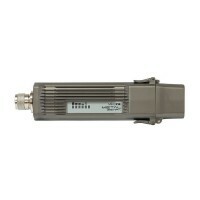 TX Power up to 26dBm. Level 3 RouterOS License. 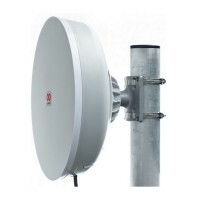 2GHz / 5GHz Outdoor RouterBoard. 1 x 10/100/1000Mbps WAN/LAN Ports. 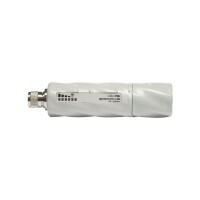 1 x N-Male external antenna socket. 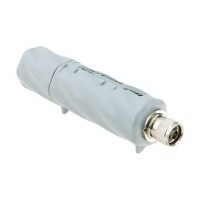 TX Power up to 26dBm. Level 4 RouterOS License. 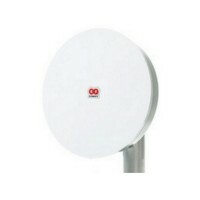 Dual chain 24.5dBi 5GHz CPE/Point-to-Point Integrated Antenna, 600Mhz CPU, 64MB RAM. One pack = 3pcs. 2GHz High Power Rugged Outdoor RouterBoard. 1 x 10/100Mbps WAN/LAN Ports. 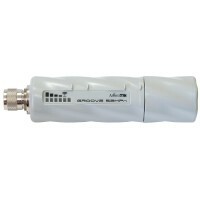 1 x N-Male external antenna socket. TX Power up to 1600mW. Level 4 RouterOS License. Metal Casing. 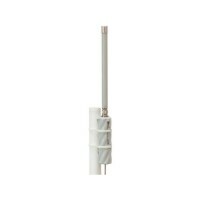 Included 6dBi omni antenna. 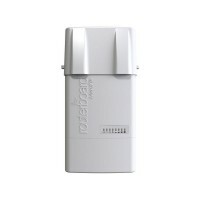 5GHz High Power Rugged Outdoor RouterBoard. 1 x 10/100Mbps WAN/LAN Ports. 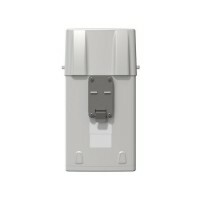 1 x N-Male external antenna socket. TX Power up to 1300mW. Level 4 RouterOS License. Metal Casing.